We have a deal on a TAMO Charge-N-Glow MFi-Certified Lightning Cable. 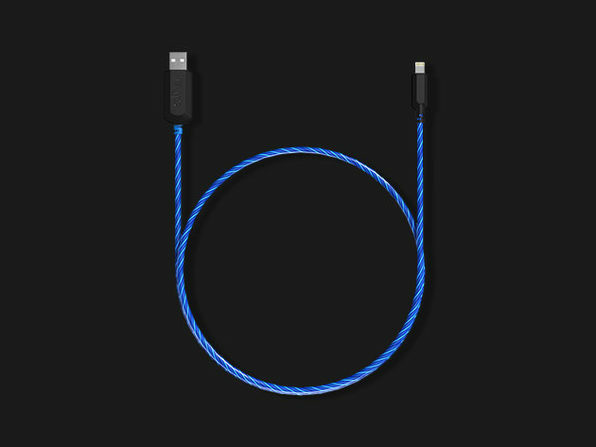 In addition to being MFi-certified, this cable is coiled with LEDs that blink when they’re ready to charge in a visual metaphor for the energy flowing into your device. That’s fun! It’s $18.99 through our deal.